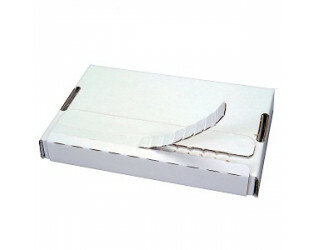 Our very popular range of high quality white ecommerce postal boxes with a peel and seal closure and tear strip open are supplied flat packed in bundles of 50. To minimise postage costs, our quick seal range is specially designed to be lightweight and fit within the Royal Mail PiP sizing of large letter and small parcel. 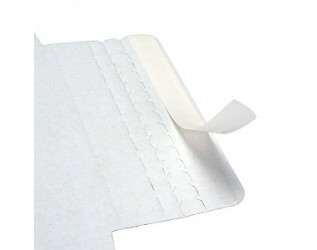 These Quick Seal Postal Boxes are also available in brown, or lower priced alternatives are also available. We manufacture large quantities which are held in stock to allow our customers to benefit from low prices delivered next day. Pallet quantities are available for volume users wanting to benefit from cheap trade prices.